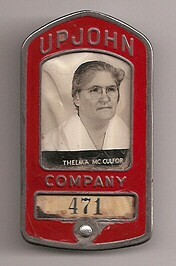 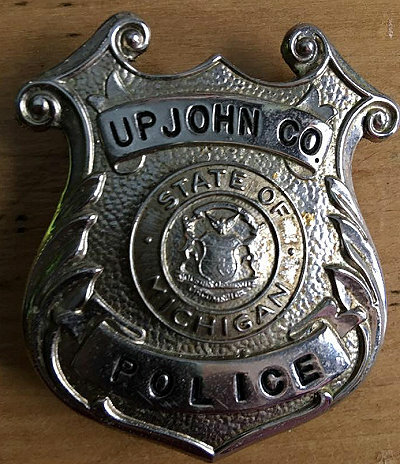 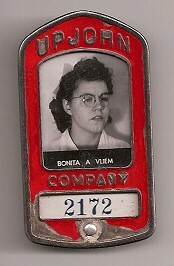 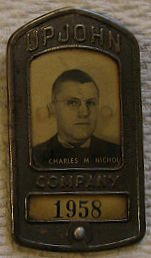 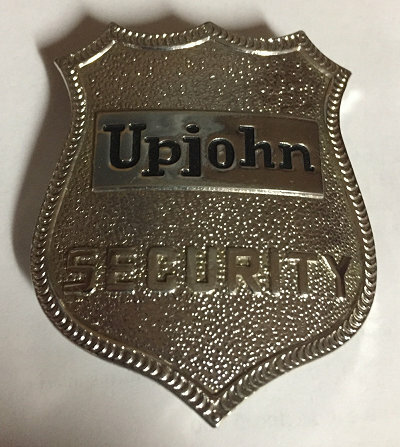 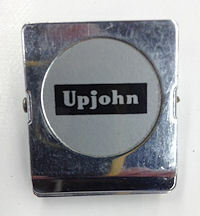 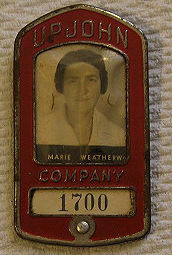 The employee badges are from the Joe Timko and Carol Orris collections. 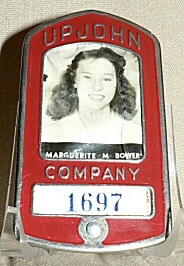 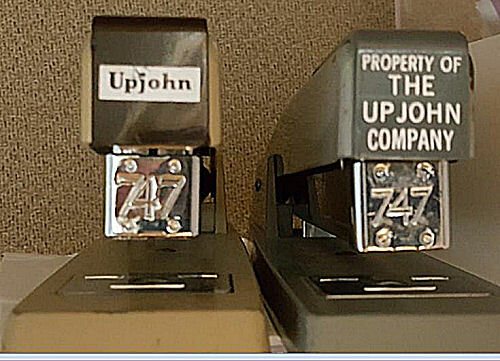 The tags and seals were contributed by Roger Stowe. 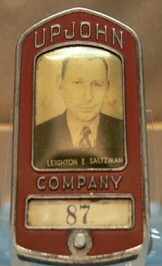 So far I have found the following infomation about the employees shown on the above badges: Leighton Saltzman started on 4 Nov 1935, retired on 3 July 1968 and died on 2 Sept 1970. 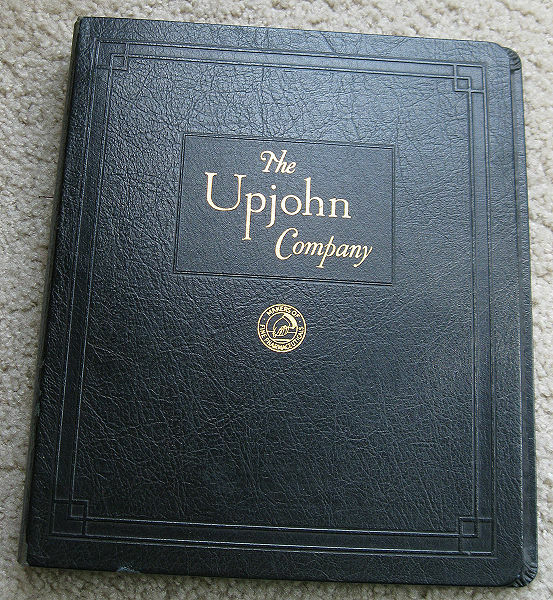 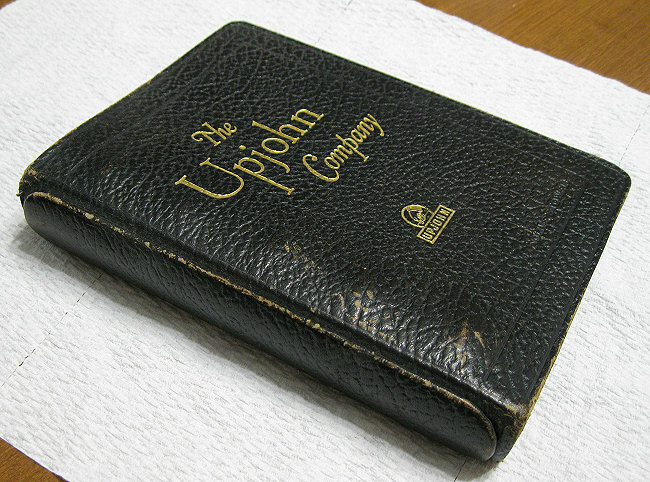 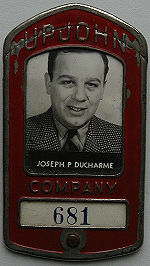 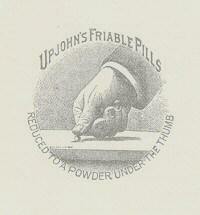 Joseph Ducharme started on 18 Nov 1935 and retired on 30 Apr 1971.